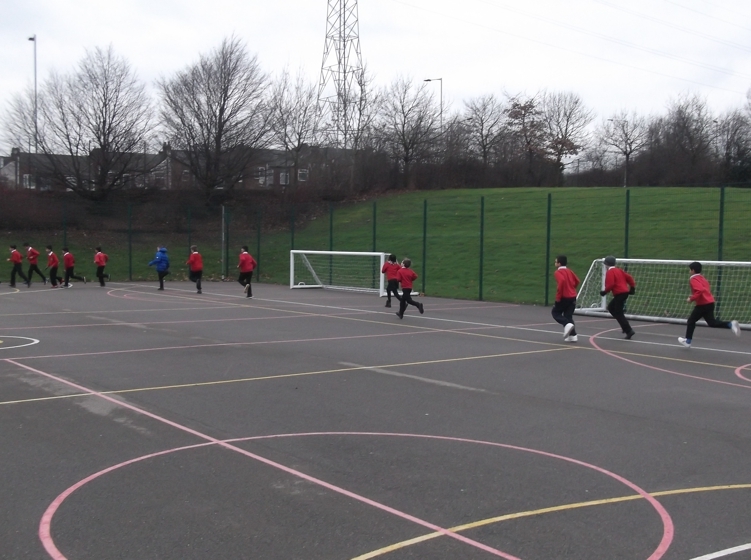 The KS2 sports afternoon was a great success. 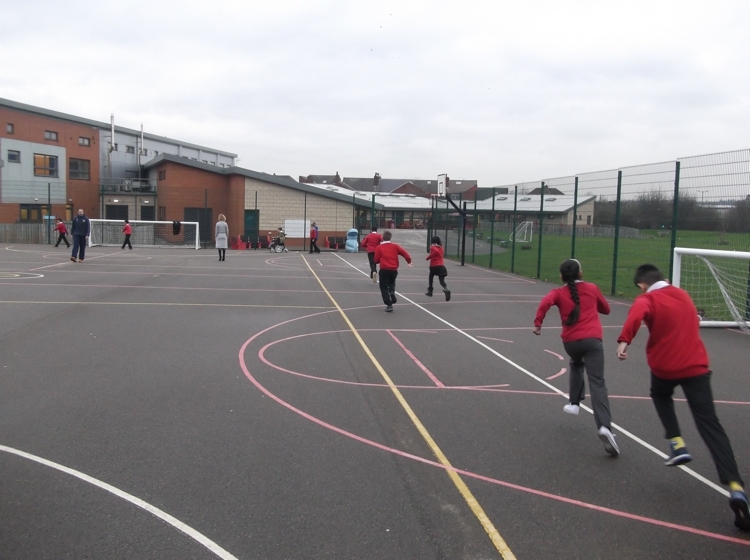 Firstly, the afternoon was dry, and secondly everyone had great fun. 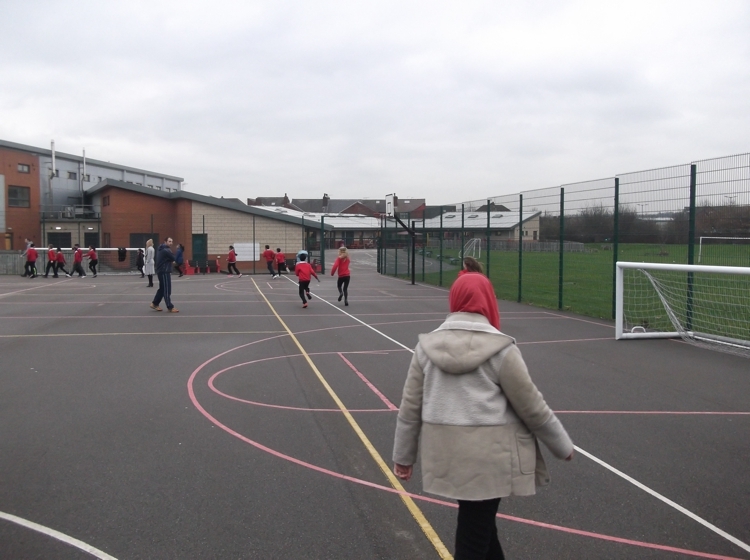 The five activities were all competed in with great sportsmanship and lots of cheering and support from their peers. 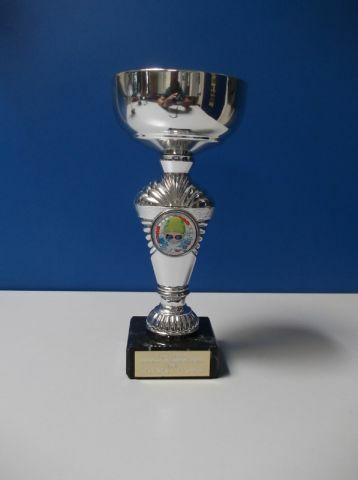 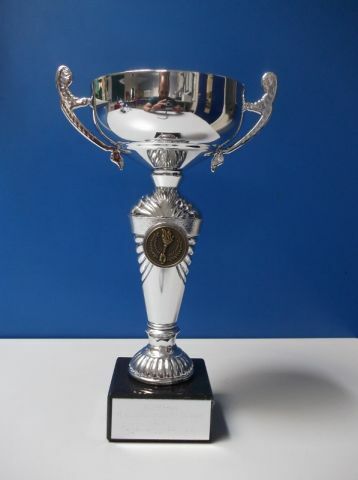 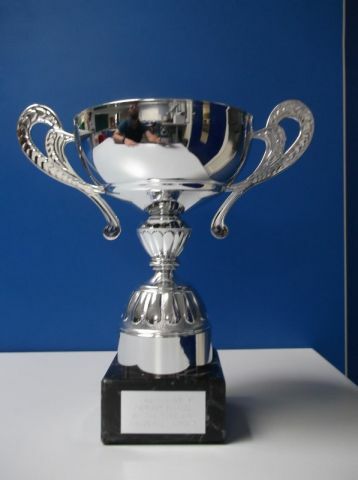 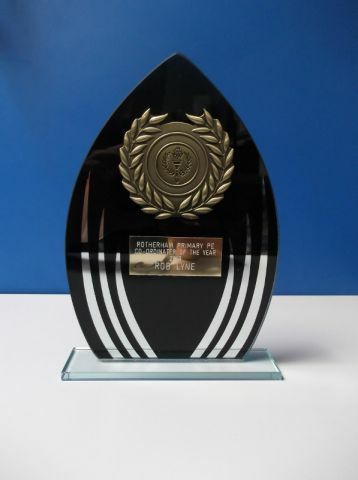 A year 3 girl, a year 3 boy, a year 4 girl, a year 4 boy, a year 5 girl and a year 5 boy were all crowned champion for each activity: the long throw, the javelin, the long jump, the long distance race and the sprint race. 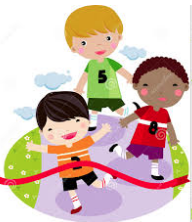 Thank you to everyone that competed during the afternoon to make it the success it was. 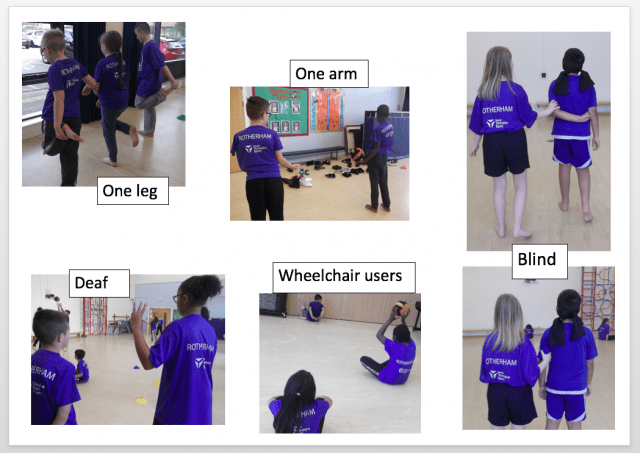 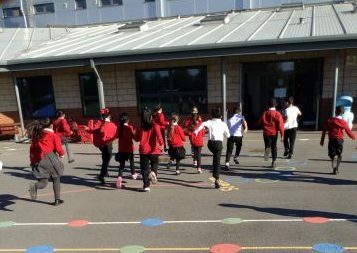 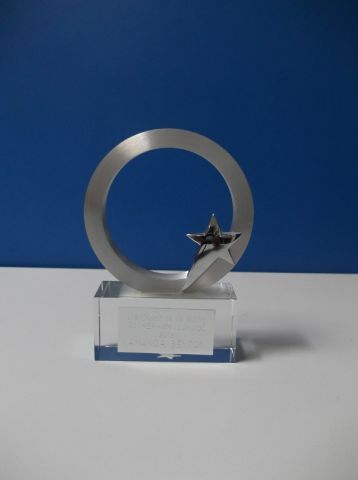 To celebrate our success at gaining the ‘SOUTH YORKSHIRE SPORT, CENTRE OF EXCELLENCE AWARD‘, Mr Little has been working with each class, from Foundation through to Year 6, on our ‘Daily Mile’. 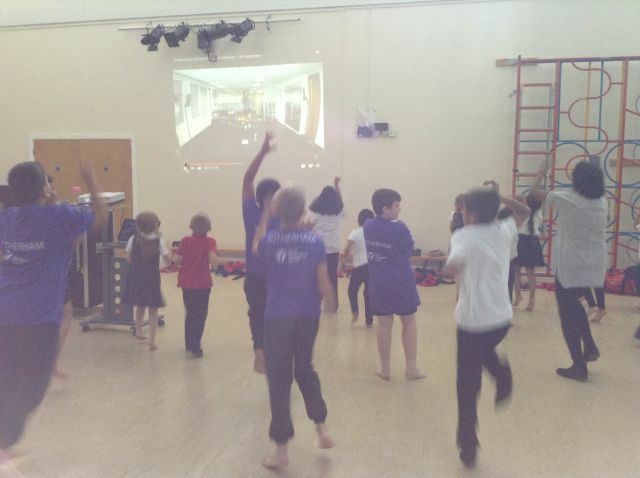 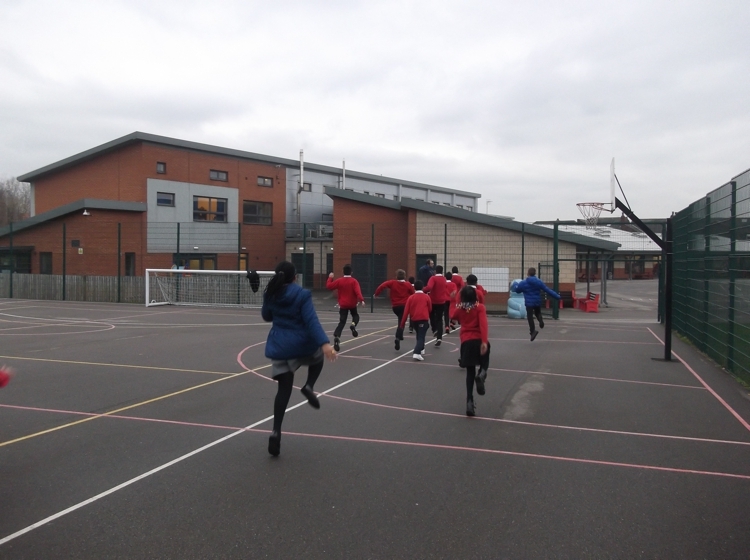 Despite the cool temperatures, each class took part in a series of challenges within their Daily Mile. 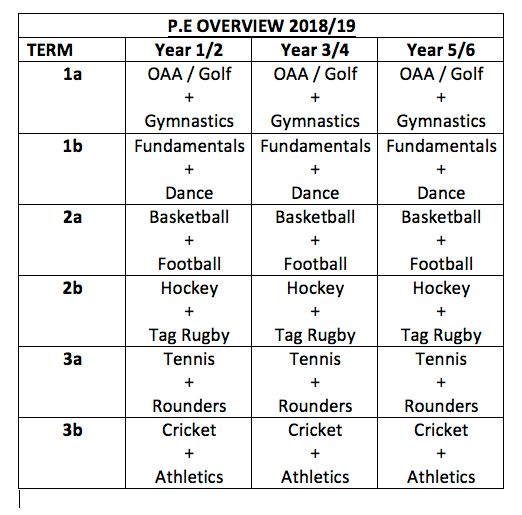 The day was designed to incorporate skills that will develop their abilities within sport such as; balance, coordination, stamina, speed, acceleration, mental strength, will power and tactics as well as the fact that if we can have children that are active on a daily basis, their fitness will improve. 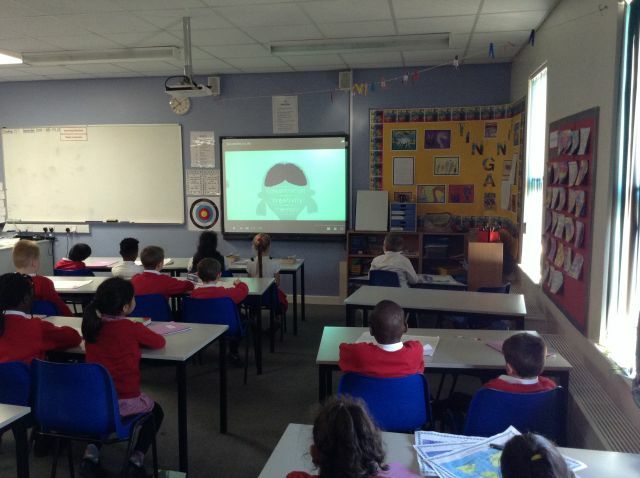 Children’s Rights and Responsibilities Articles 17, 27 and 31. 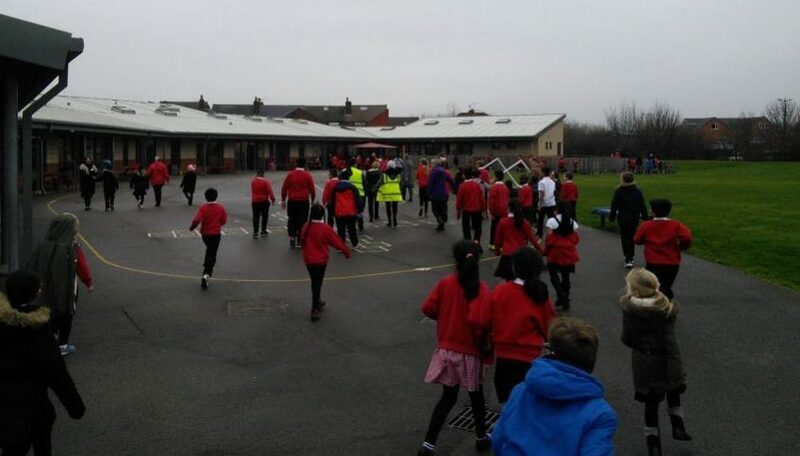 To shake off the January blues we decided to shake up our Daily Mile by running a different route all the way around the School. 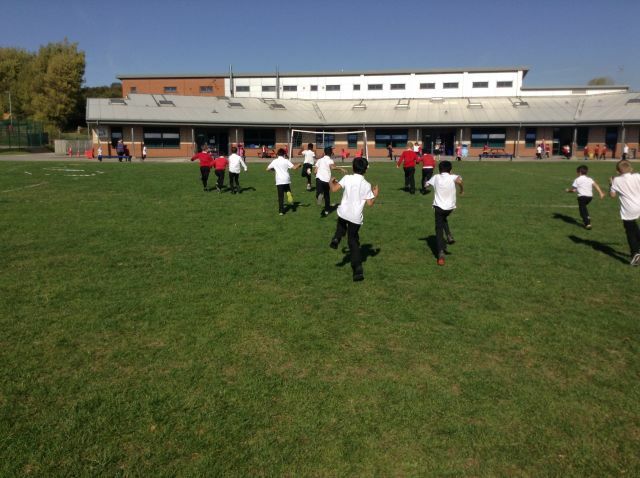 This ‘Golden Mile’ was enjoyed by pupils and teachers alike, some classes literally ‘ran’ over the 15 minutes, as time flies when your having fun! 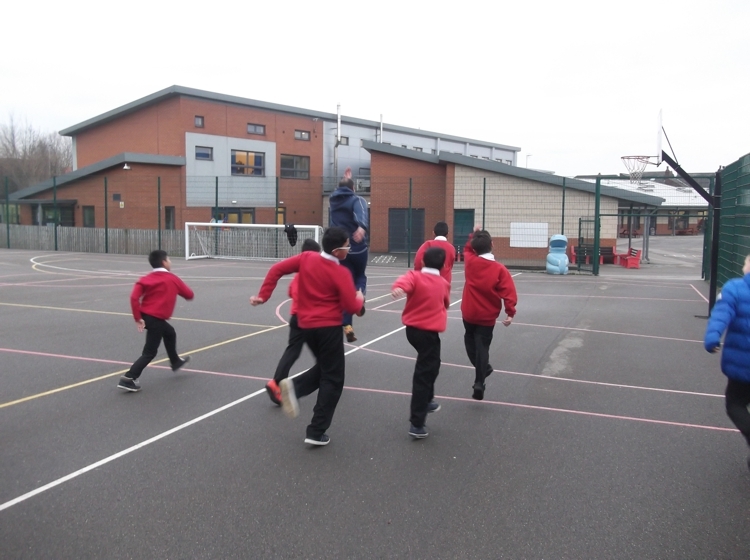 We were lucky enough to receive a visit from 3 Rotherham United first team players on the eve of their trip to Newcastle to take on the league leaders. 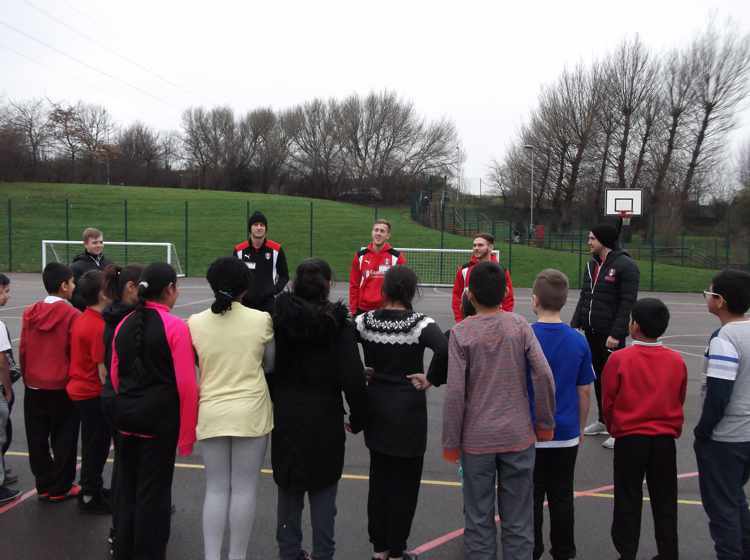 Will Vaulks, Jon Taylor and Joe Newell popped in to see our Year 5 and 6 pupils during a Rotherham United Community Sports Trust P.E session. 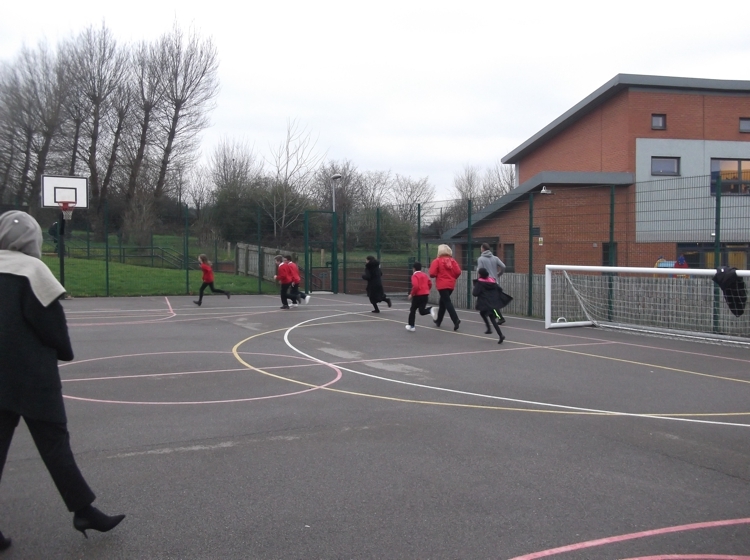 As luck would have it, the subject of the lesson was Football, so the players got involved in a questions and answer session before joining in the football games themselves to show our pupils how its done. 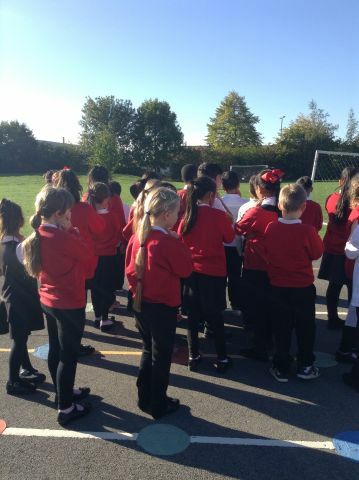 A big thank you goes to RUFC for arranging this surprise visit.